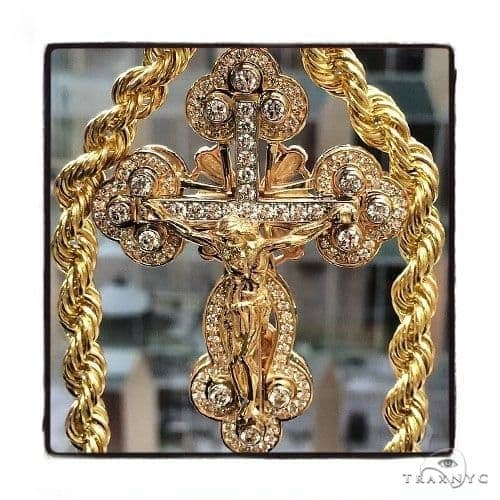 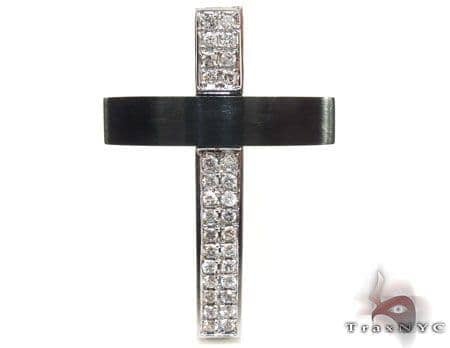 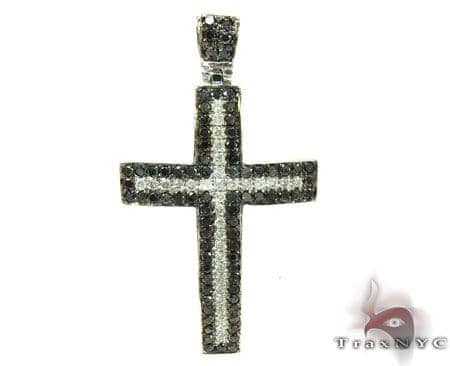 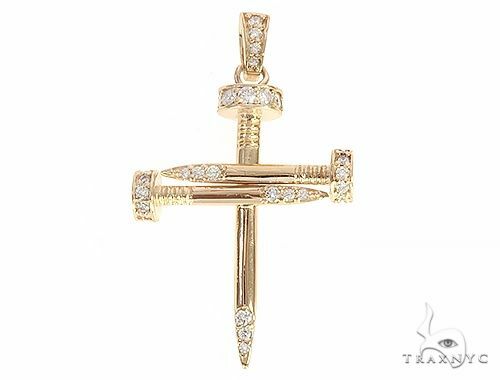 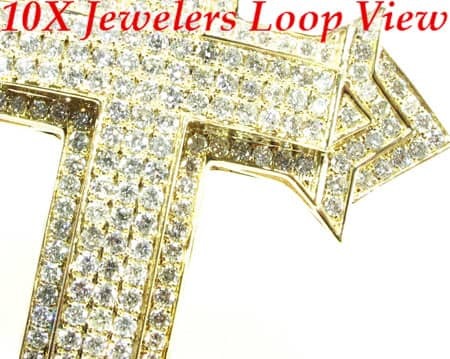 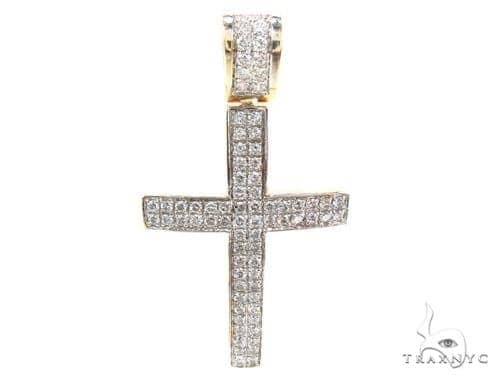 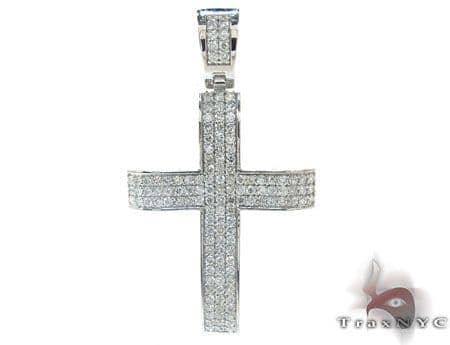 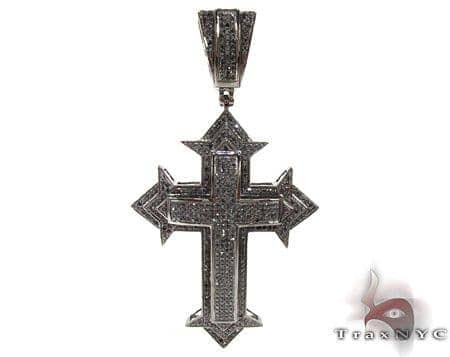 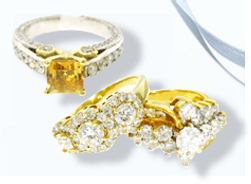 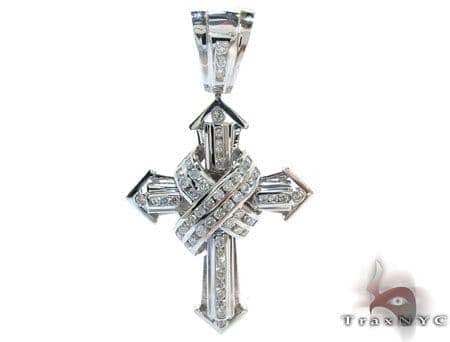 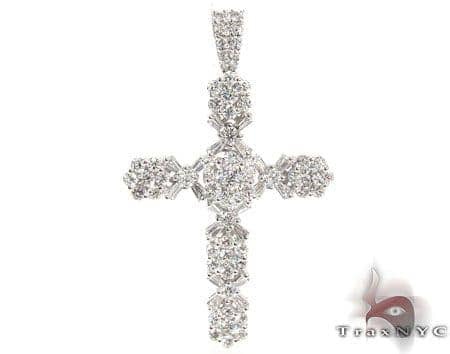 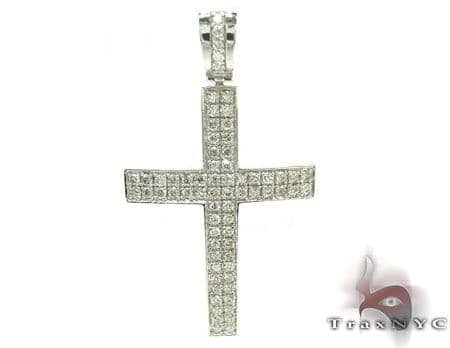 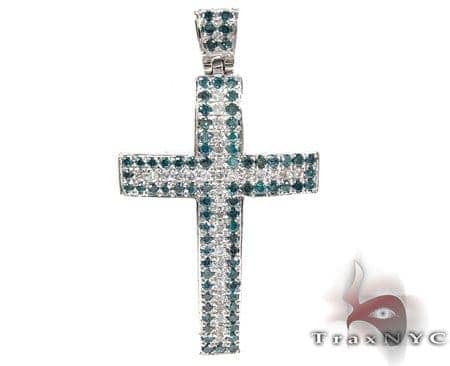 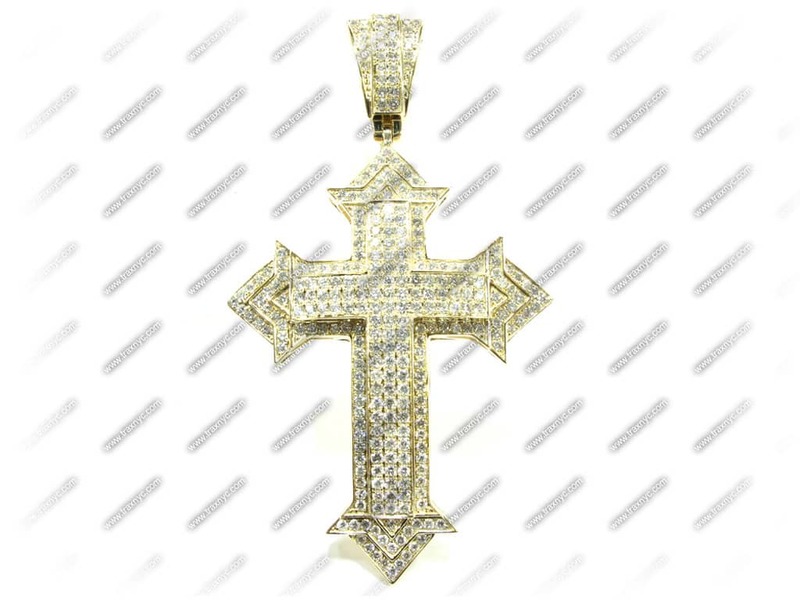 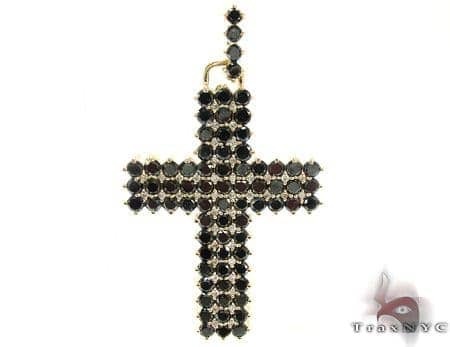 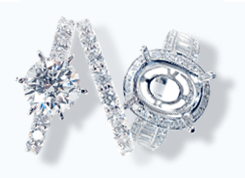 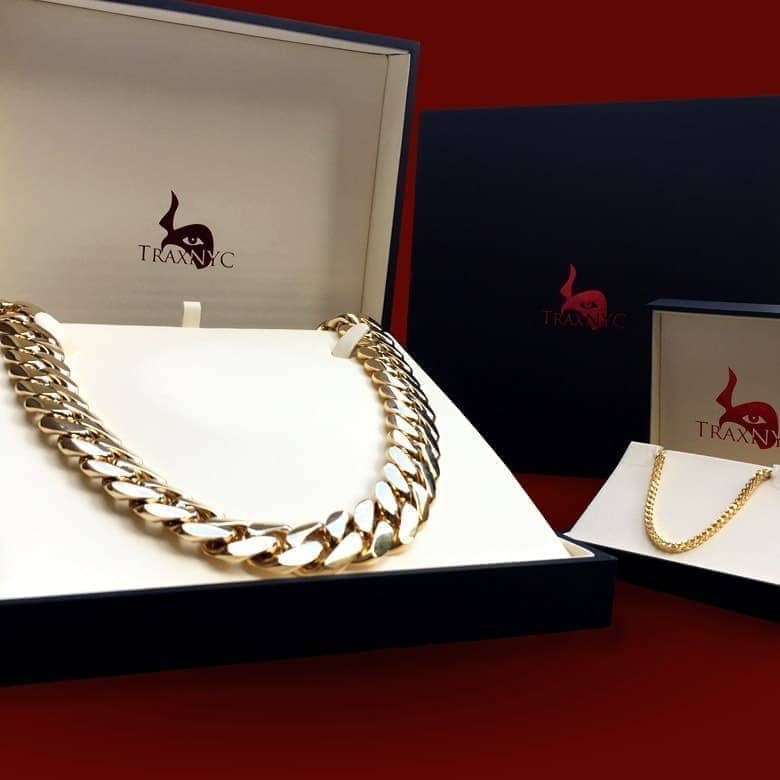 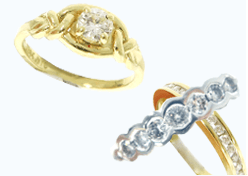 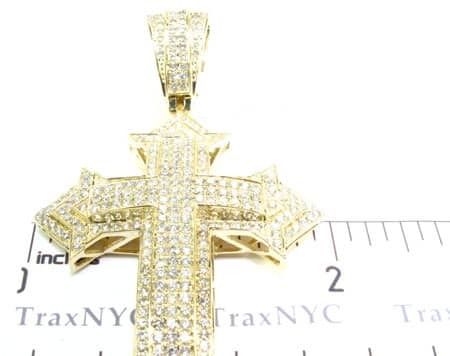 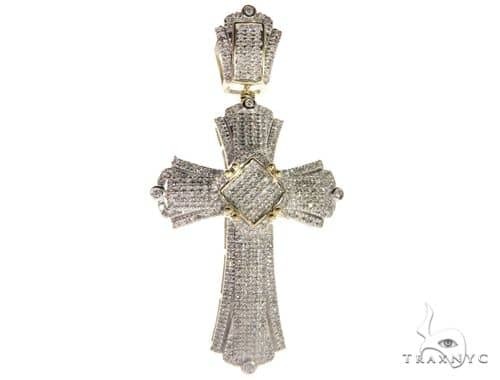 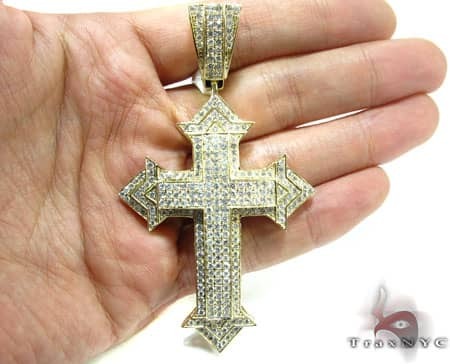 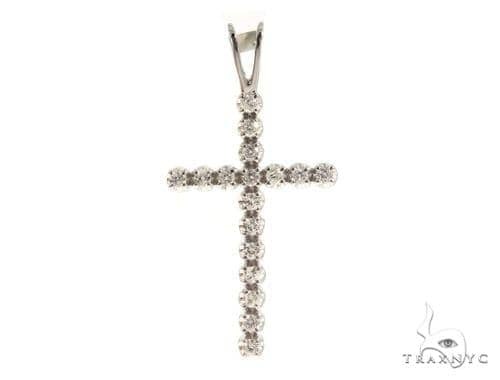 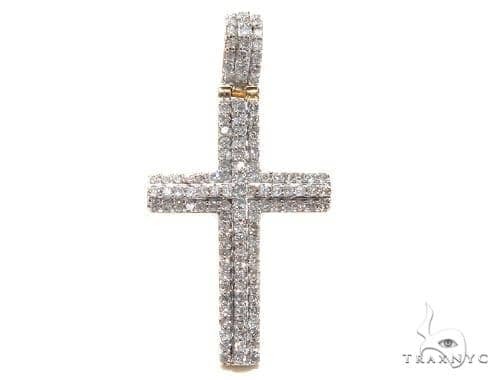 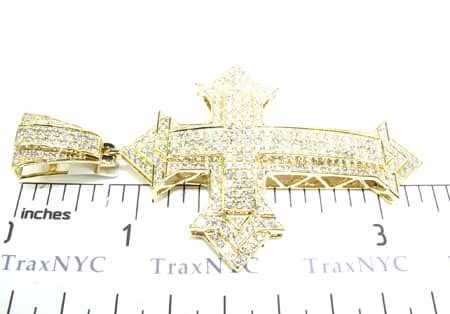 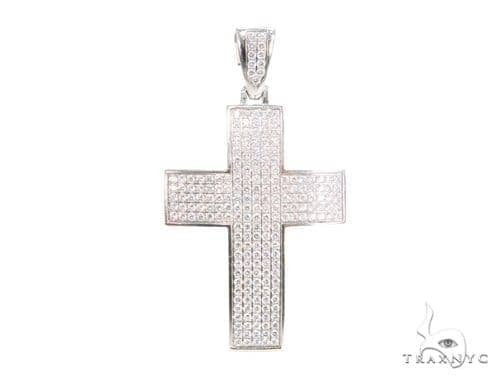 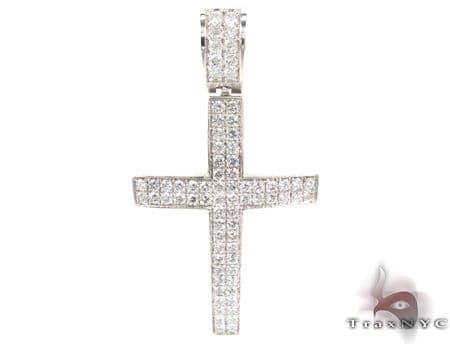 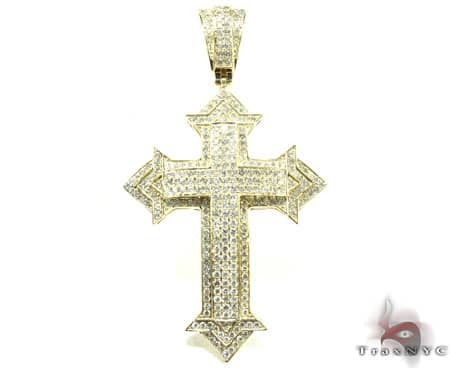 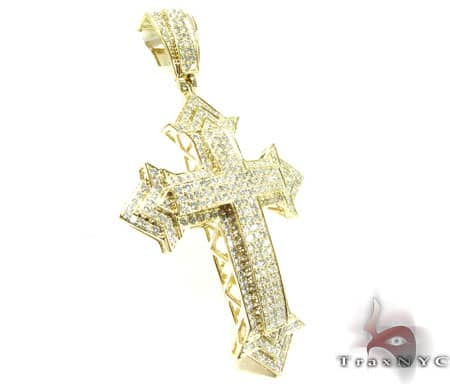 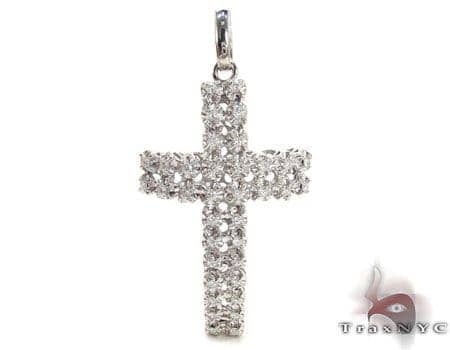 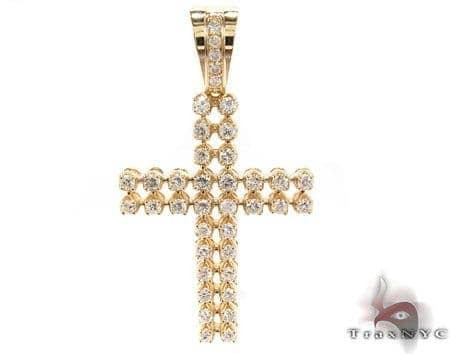 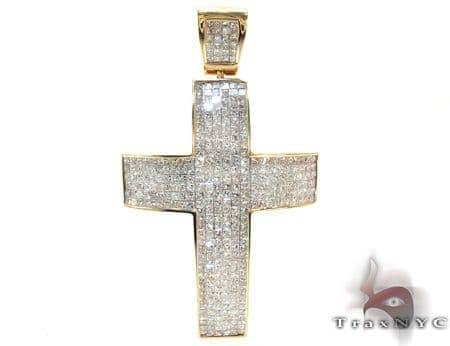 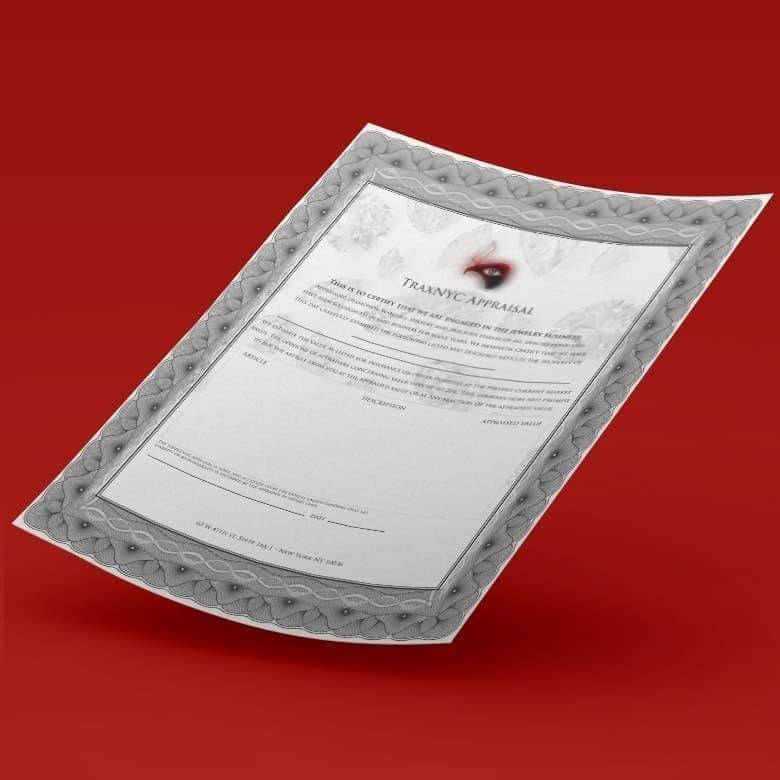 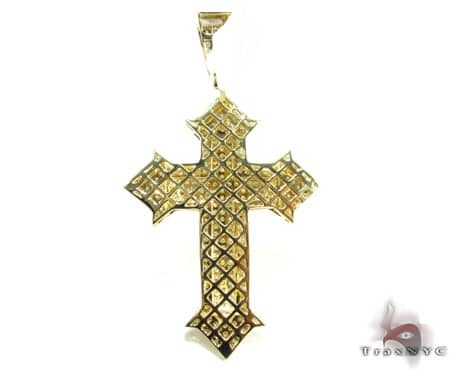 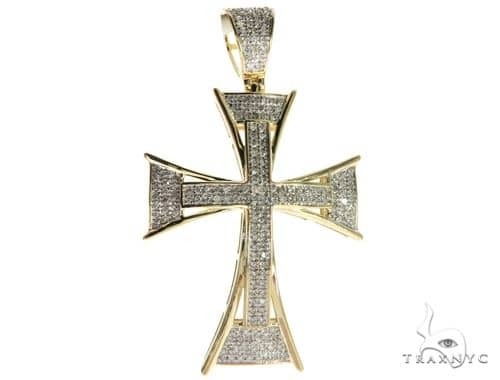 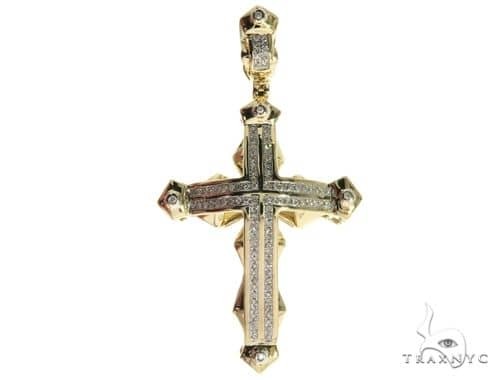 TraxNYC offers the newest styles of Diamond. 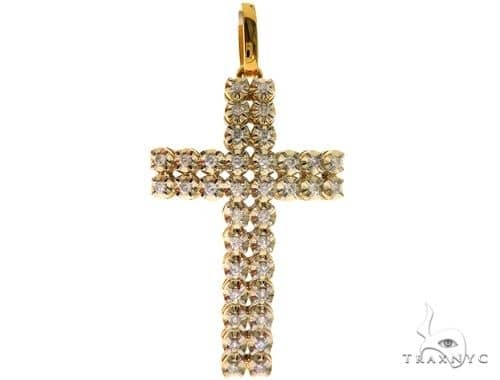 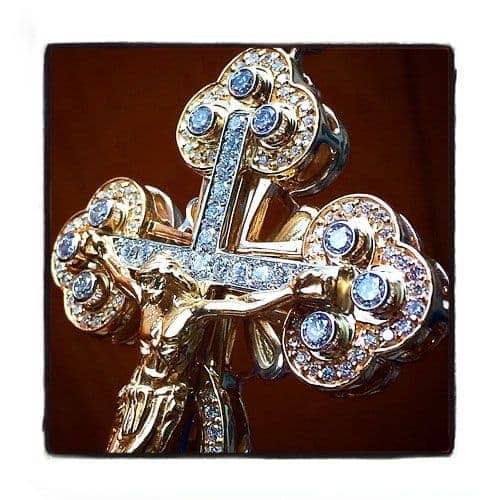 Scintillating Round cut diamonds in a Prong setting are encrusted on the 14k Yellow Gold to give this piece a superbly opulent finish.Showcase your inner goddess with TraxNYC's exquisite collection of Diamond. 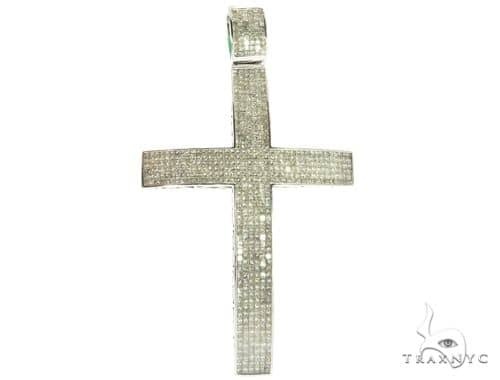 Get ready to flaunt your amazing fashion sense with this knockout piece from our Diamond.